Diesel generators - WBM d.o.o. “West Balkans Machinery” (WBM) is an authorized distributor of the world famous brand MTU Onsite Energy. 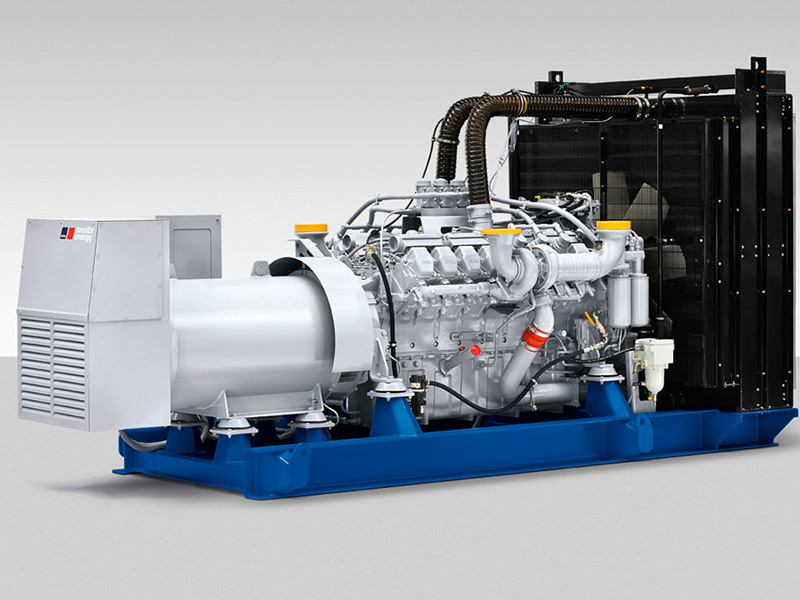 MTU diesel generator sets provide reliable solutions for your energy production needs. With more than 60 years of experience, MTU generator sets have proven to be designed to operate in a variety of low fuel economy conditions, long service intervals and low emission of exhaust gases. 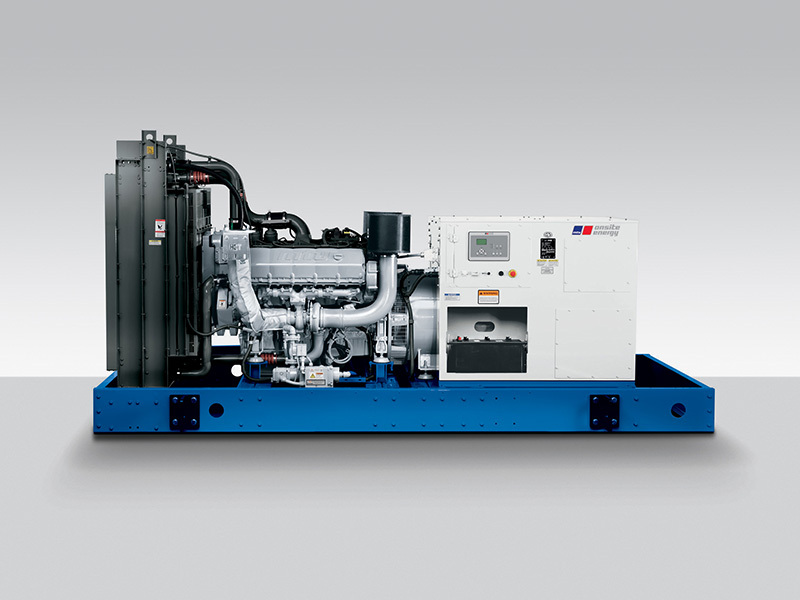 The MTU product range includes diesel generator sets up to 3250 kWe.